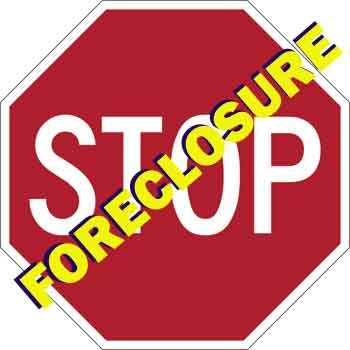 The Bouma Group can help you avoid Ann Arbor Foreclosure! Chances are that you or someone you know in the Ann Arbor area is facing the possibility of foreclosure. Please understand that you/they are not alone. Today, 1 out of every 10 homeowners in America is behind on their mortgage payments. These are tough and frustrating times. Now more than ever, it’s important to identify your options. Foreclosure can be avoided, your credit can be saved, and your financial future can be salvaged. After a severely delinquent customer goes through the foreclosure proceedings, their home becomes the property of the investor or bank. At that time, the home is sold at public auction. It is only after that time that a customer may be evicted from their home. 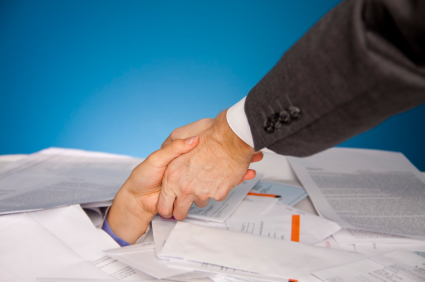 What does this mean for customers currently in the foreclosure process? Bank of America will continue the foreclosure process on delinquent borrowers, but will not proceed to judgment or with a foreclosure sale at this time. Foreclosure sales which were scheduled for October 9 or later were stopped and will be rescheduled at a later date. Why are banks taking this action? Due to questions raised about the foreclosure affidavit-signing process, steps are being taken as a precaution. Most lenders are reviewing their processes for handling foreclosure documents. Facing Foreclosure? Don’t Abandon That Home! Over Easter weekend, over 1,000 University of Michigan students participated in Detroit Partnership Day and helped demolish hundreds of abandoned homes in the area, as well as cleaned parks and painted murals ion 20 sites in northwest and southwest Detroit. The problem of abandoned homes is an interesting dimension of the housing crisis in Detroit, as well as in Ann Arbor and around the country. With so many homes being foreclosed upon, the “orphaned” properties that remain have created difficult legal disputes as to who should care for the properties while the foreclosure process occurs. In many cases, the homeowners abandon their homes upon receiving their first notice. As we look back on the first 2 months of 2009, the Washtenaw County real estate market saw a trend of increased homes sales at much lower prices. When comparing the first 2 months of 2009 to 2008, Ann Arbor area home sales have gone up 11.57 percent, while the average sales price has dropped 22.2%, and the average price/SF has decreased 20.1%. These figures reflect the average of the 9 school districts in Washtenaw County. The more important information is – how is my area doing? Ann Arbor Foreclosure Assistance Consumer Alert! Because bank owned Ann Arbor properties are becoming more commonplace and foreclosures are on the rise the proliferation of scam artist are also on the rise here in Washtenaw County. These unscrupulous people are trying to take advantage of Washtenaw County homeowners who are in a very difficult financial situation. Many unknowingly fall prey to these scam artist who poss as so-called legitimate organizations. Ann Arbor Foreclosure Danger Signs! it’s all over the evening news, Ann Arbor homeowners in a losing financial battle feel a sense of hopelessness. Foreclosure is staring them in the face and they are at a lose for solutions to avoid it. Because more should be done to help those in our Ann Arbor community, our team has invested time and expense to become better equipped to reach out to those who are facing the prospect of foreclosure. Viable Solutions to Stop Ann Arbor Foreclosures!